Cell cycle reentry by endogenous hair cells or supporting cells for regeneration has distinct advantages, as the cells are produced in situ and are likely to attract neurons to form a synapse, but control of cell cycle remains a challenge. The cell separates the copied chromosomes to form two full sets (mitosis) and the cell divides into two new cells (cytokinesis). The period between cell divisions is known as 'interphase'. 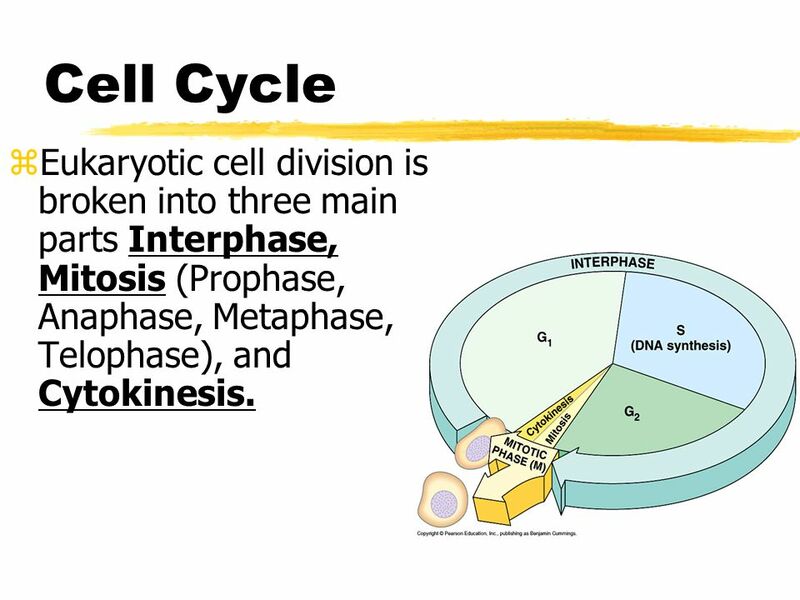 Cells that are not dividing leave the cell cycle and stay in G0.